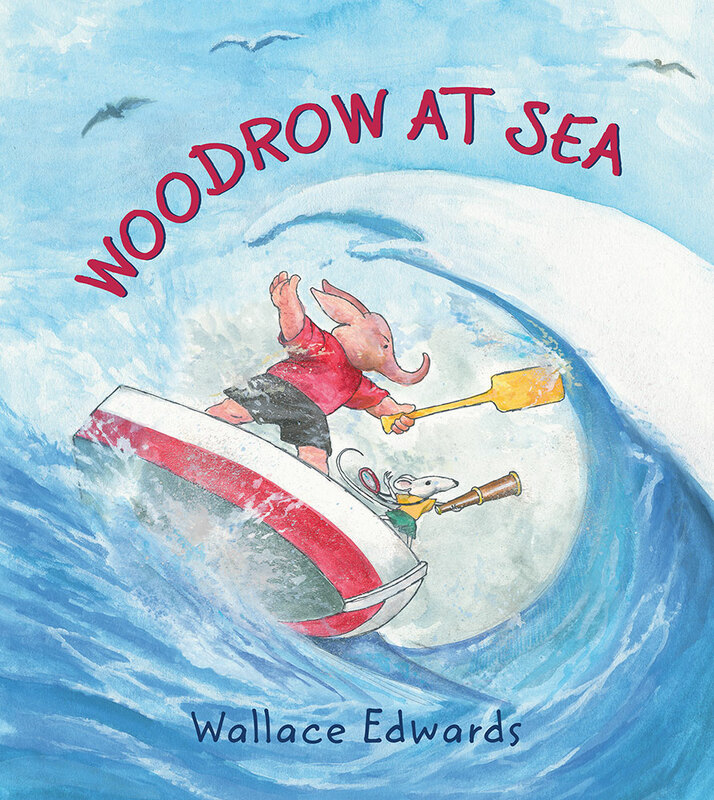 Award-winning author-illustrator Wallace Edwards is striking out in a bold, new artistic direction. 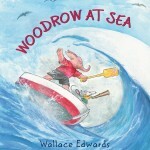 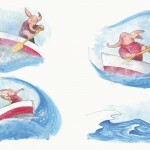 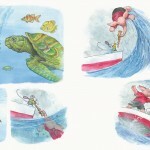 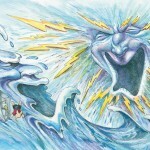 Woodrow at Sea is a friendship story in the tradition of the great epics, but made accessible to the very young. 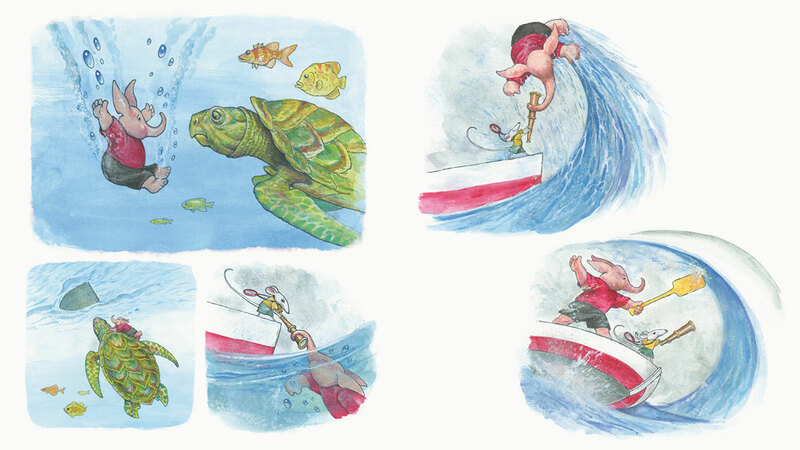 Loose, energetic illustrations carry the story in this wordless picture book. 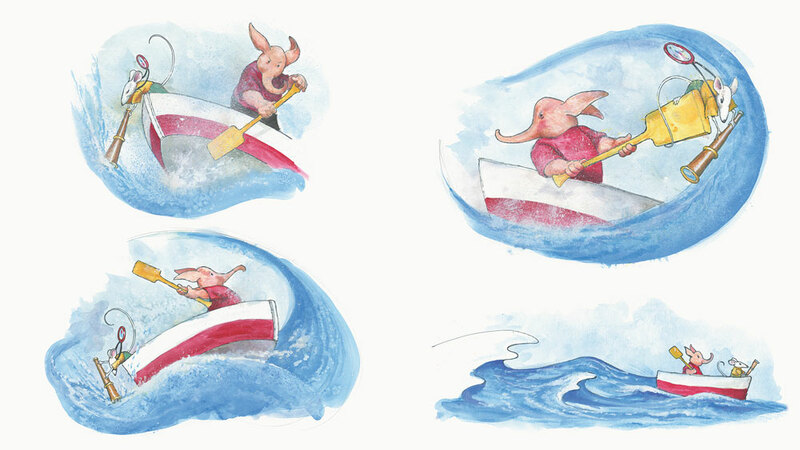 Little ones will cheer for Woodrow the elephant and his mouse friend while narrating the friends’ tale: a lonely journey; an unlikely encounter; a brave rescue; and a series of adventures, each more exciting than the last. 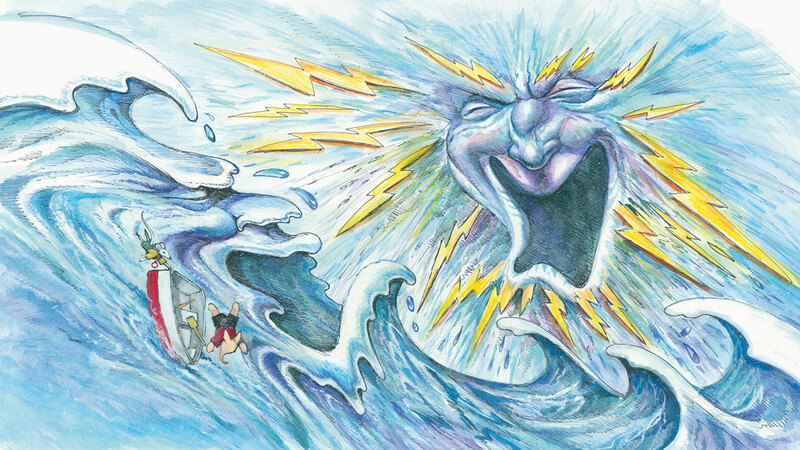 The story will vary with the imagination of each teller, but in the end everyone will agree on one thing: no matter what you are seeking on your journey, the best treasure you can find is a true friend.